The global innovation chief shares what he thinks is the most overhyped thing in advertising. 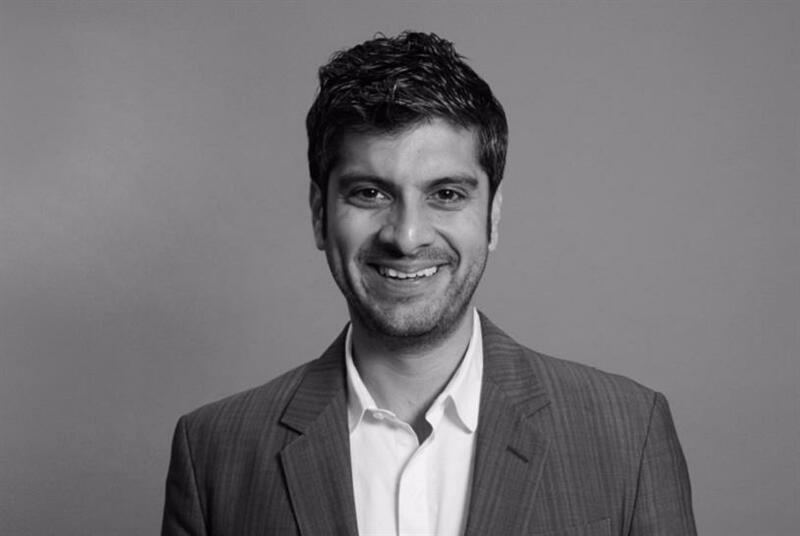 Just a couple of months after Saneel Radia was elevated to the role of global chief innovation officer at R/GA, Campaign US caught up with the industry veteran to hear his views on tech and more. Radia joined R/GA as head of business transformation in 2016 and has grown the practice globally, doubling its revenue every year. Find out what the innovator has to say below. What does innovation in advertising mean to you? Tangibility. Describe the most overhyped thing in adland right now. Youth. It's a crowded market. What do agencies need to do to break through the clutter today? Diversify. What excites you most right now in the tech space? Feminism. Prediction time. What will advertising look like in five years? Distributed. What social media platform can you not live without? Slack. Tell us what makes R/GA unique. Permission. This is a stressful industry. How do you unwind? Sweat.